Lausanne plays an important role in the areas of training and research! 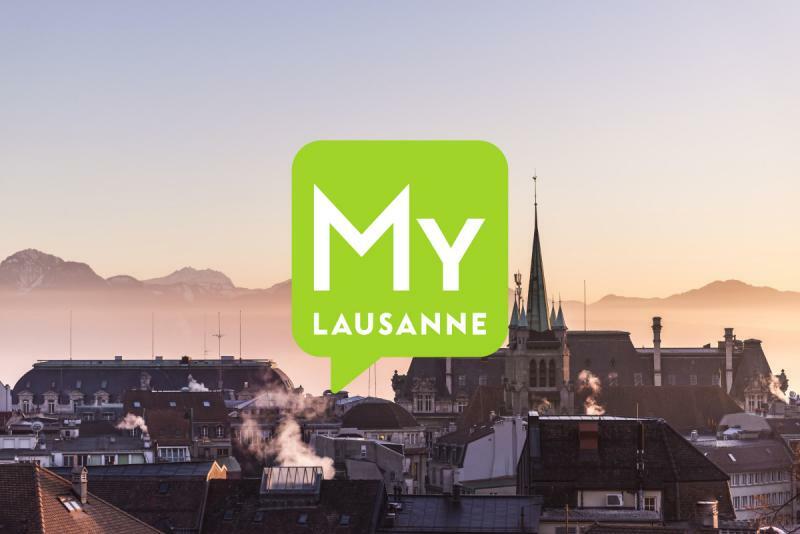 In Lausanne, the development of the city is bound up with training and research! Today, more than at any other time, Lausanne plays an important role in the areas of training and research both in Switzerland and abroad. Not only is its university campus already one of the largest in the country (a total of 25,000 students come from the university and the Swiss Federal Institute of Technology), the city also has numerous institutions that are among the best in their field. The University of Lausanne has three faculties unique to Switzerland and counting on new synergies: law and criminology, biology and medicine, and geosciences and environment. 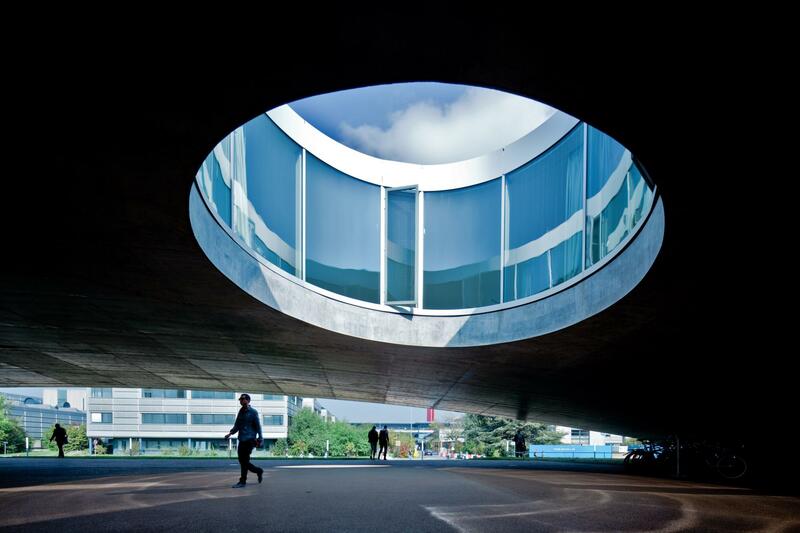 With its Science Park home to more than 100 start-ups, the Swiss Federal Institute of Technology in Lausanne (EPFL) can be compared to a miniature European Silicon Valley. Then there is IMD International, which is ranked among the world‟s best business schools and which trains the elite managers of the future. As for the Lausanne Hotel School (EHL), this represents the premier international training centre for the hotelkeeping industry and the hospitality trade. When it comes to the arts, Lausanne is again a leading training centre, most notably thanks to its famous Rudra-Béjart dance school and the University of Art and Design in Lausanne (ECAL), one of the most innovative in the field of visual arts. In the field of biomedicine, Lausanne is home to prestigious centres of research such as the CHUV (Vaudois University Hospital Centre), the ISREC (Swiss Institute for Experimental Cancer Research), the Ludwig Institute for Cancer Research, the Swiss Institute of Bioinformatics and indeed the Biomedical Engineering Laboratory at the Swiss Federal Institute of Technology in Lausanne (EPFL) and the faculty of medicine of the University of Lausanne.